Read all the the latest news. News stories are fetched from sources all around the Internet throughout the day to bring you the latest updates about your favorite team. Get notified when your team scores. Receive live updates when your team is playing. 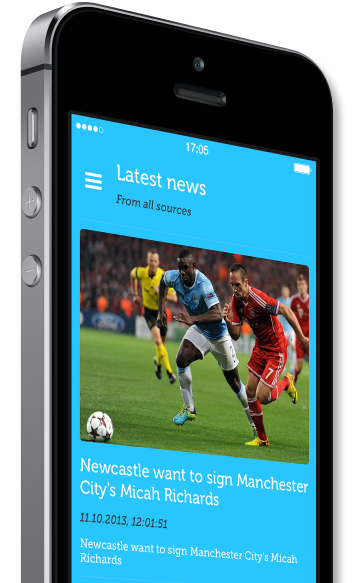 TEAM News sends out push notifications about all major events the minute they happen. Available for all teams in the Premier League. Select your favorite team when signing up to get a totally branded experience. 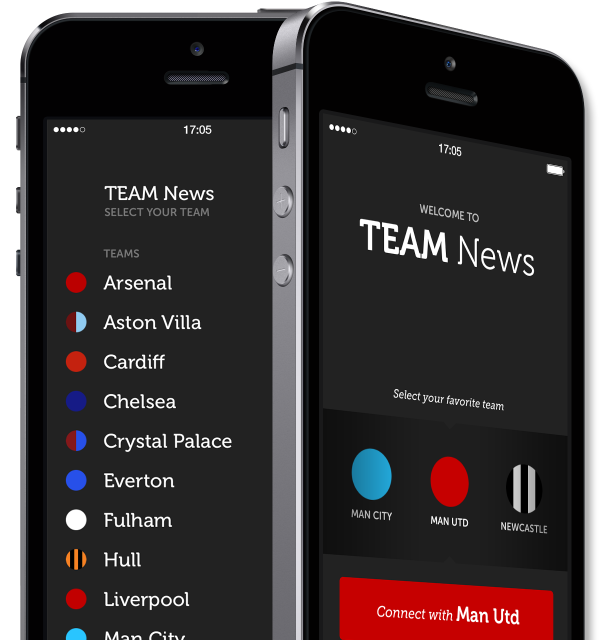 The ideal app to follow your favorite team. Get all the latest news about your team. News stories are collected from all over the Internet all day, and presented to you immediately. Keep updated with the stats that matter. Easy access to the Premiership table, the results, top scorers and form table. Receive notifications when stories about your favorite team are available. Always be updated with the latest transfers and injuries. 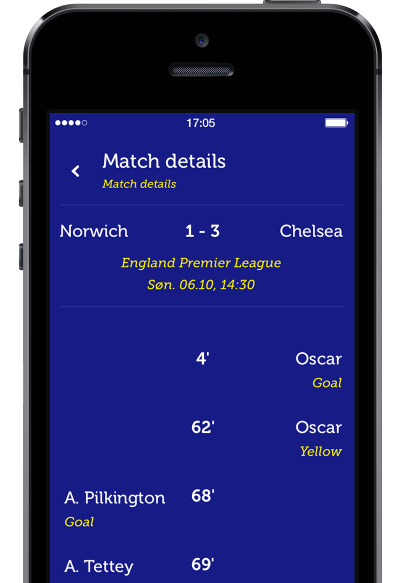 Get notifications to your iPhone telling you about the latest events when your team is playing. The minute they happen. Add all your teams upcoming matches to the calendar on your iPhone and get notified when they are about to begin.